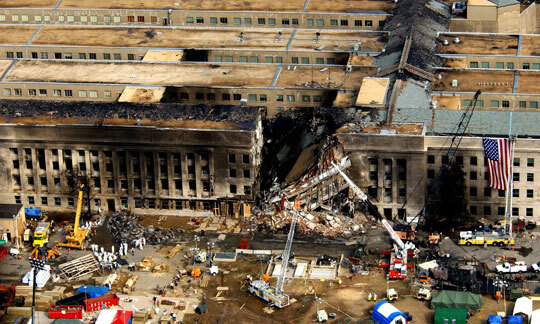 The attack on the Pentagon on September 11th, 2001 presents the public with a number of unanswered questions which have motivated many to demand further investigation into the events of that day. Unfortunately, the issue is surrounded by a great deal of speculation and disinformation. The following article, published in 2006, presents available evidence clearly indicating that the most likely scenario was simply that Flight 77 crashed into the Pentagon. How that happened remains an open question.